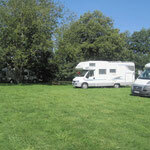 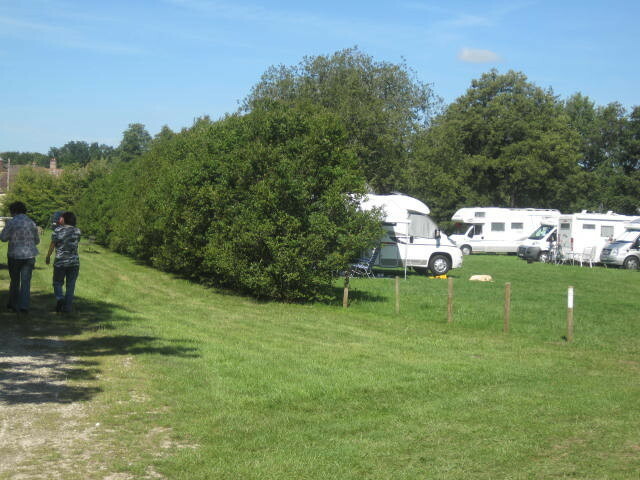 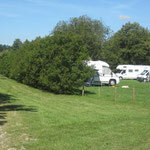 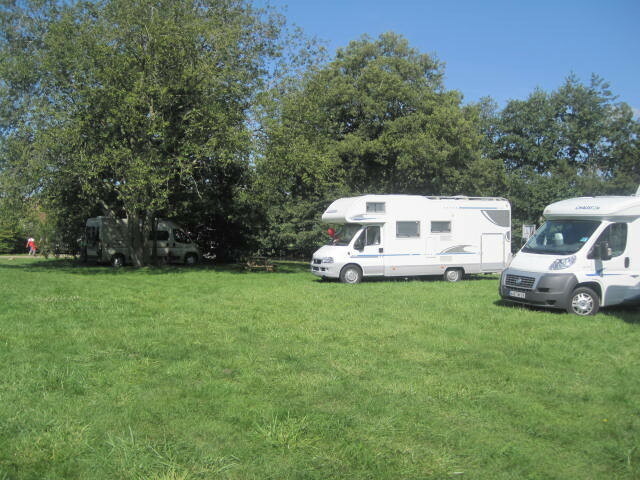 Area exclusively reserved for motorhomes - Site de camping-rogny ! 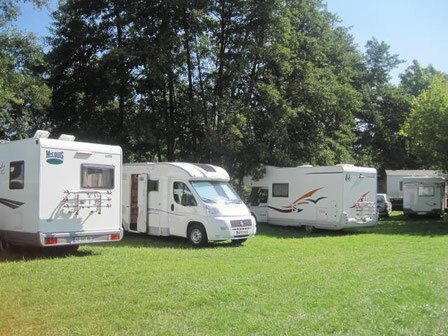 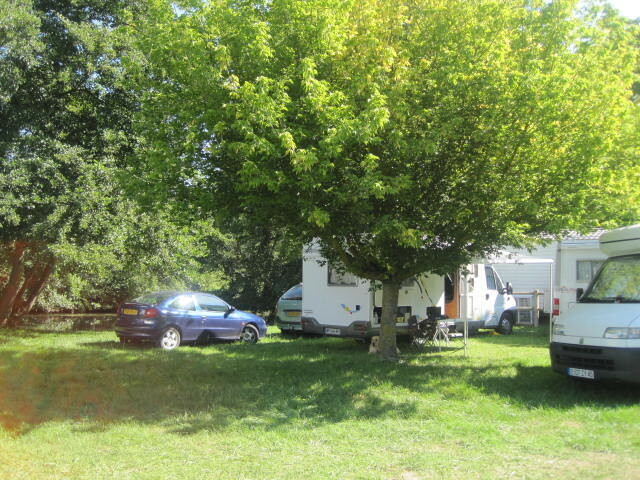 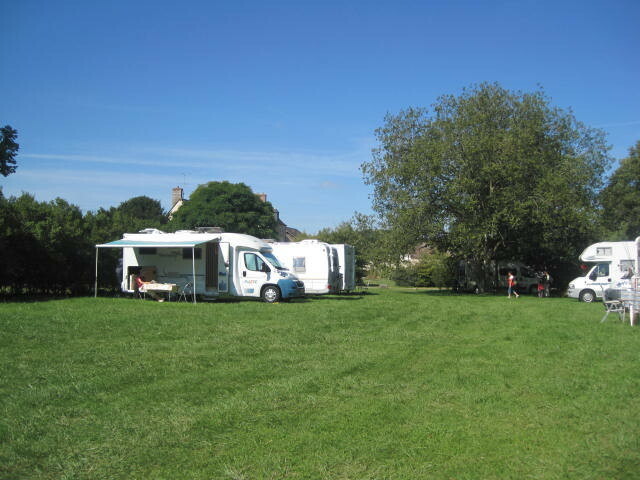 Located at the entrance of the campsite along the river, you can park there for 8,50 euros per night + tax. 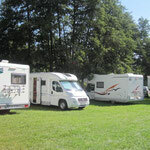 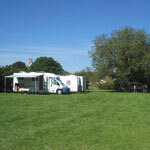 You have access to the campsite's sanitary facilities (hot water shower is free). 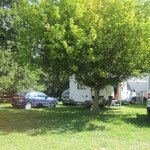 Registration and payment are at the campsite.